16016. Fresh green with a hint of gold. 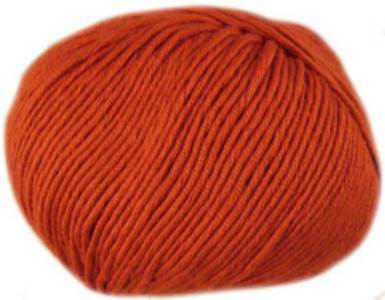 Debbie Bliss Bella is a luxurious and practical blend of 85% cotton, 10% silk and 5% cashmere. Approx DK weight - 22st/ 30 rows to 10cm on 3.75mm needles. 95m/ 50g per ball. 16006. Palest lemon. 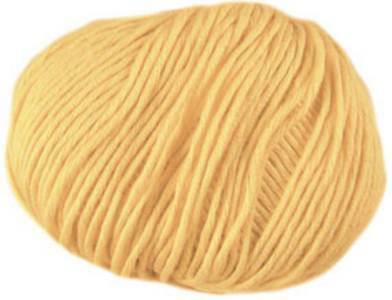 Debbie Bliss Bella is a luxurious and practical blend of 85% cotton, 10% silk and 5% cashmere. Approx DK weight - 22st/ 30 rows to 10cm on 3.75mm needles. 95m/ 50g per ball. 16007. Terracotta with a hint of orange. 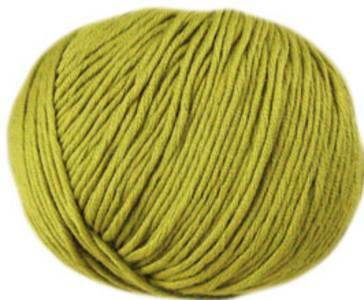 Debbie Bliss Bella is a luxurious and practical blend of 85% cotton, 10% silk and 5% cashmere. Approx DK weight - 22st/ 30 rows to 10cm on 3.75mm needles. 95m/ 50g per ball.